Allegiant Air announced five new non-stop routes on Tuesday as the budget carrier rolled out more of its summer schedule. Nashville and Jacksonville, Fla., were the biggest winners, each securing two of the five new routes. Louisville: Two weekly flights begin June 8. Allegiant will fly the seasonal on a mix of MD-80 and Airbus A320 aircraft. Norfolk, Va.: Two weekly flights begin June 14. Allegiant will fly the seasonal service on a mix of MD-80 and Airbus A320 aircraft. Kansas City, Mo. 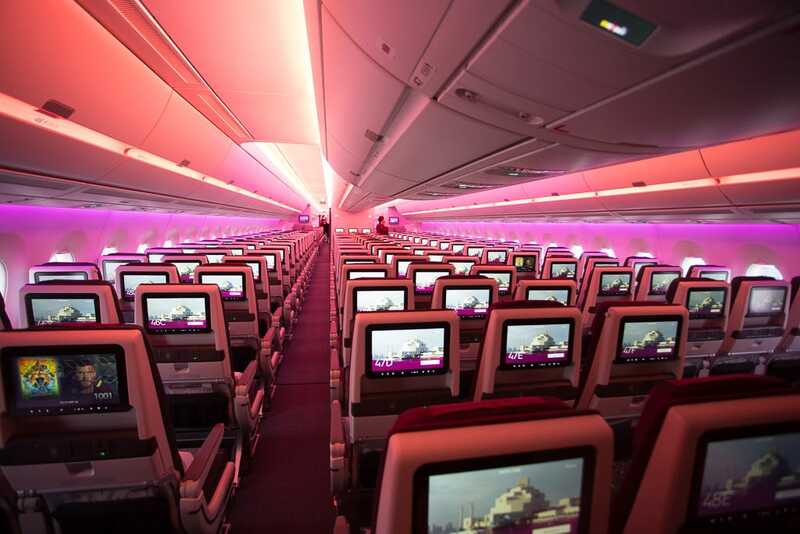 : Two weekly flights begin June 8. 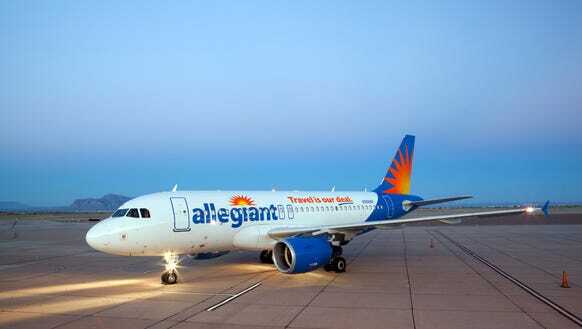 Allegiant will fly the seasonal service on Airbus A320 aircraft. St. Petersburg, Fla.: Two weekly flights begin June 14. Allegiant will fly the year-round service on a mix of Airbus A319 and A320 aircraft. Syracuse, N.Y.: Two weekly flights begin June 14. Allegiant will fly the seasonal on a mix of Airbus A319 and A320 aircraft. 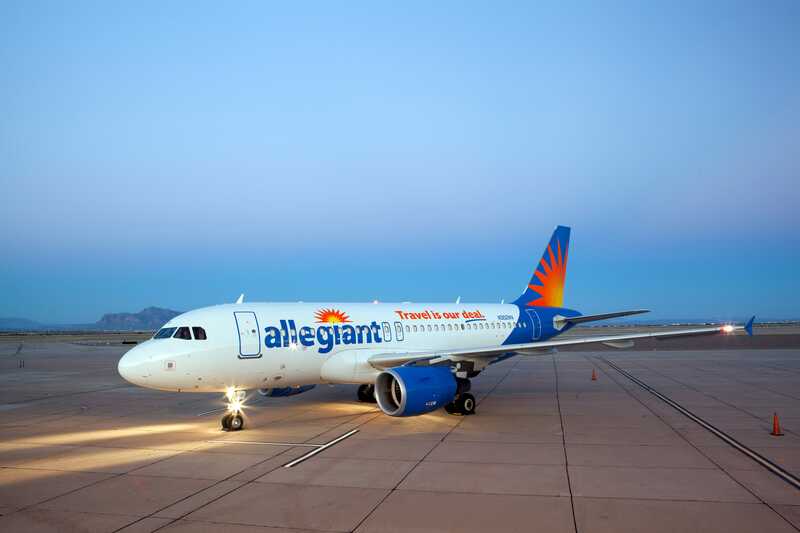 “We’re excited to announce these five new routes to some of the country’s most exciting destinations,” Lukas Johnson, Allegiant’s senior vice president of commercial, said in a statement.